Axia Public Relations is the PR firm that Orlando business leaders turn to in order to gain brand exposure and increase revenue. 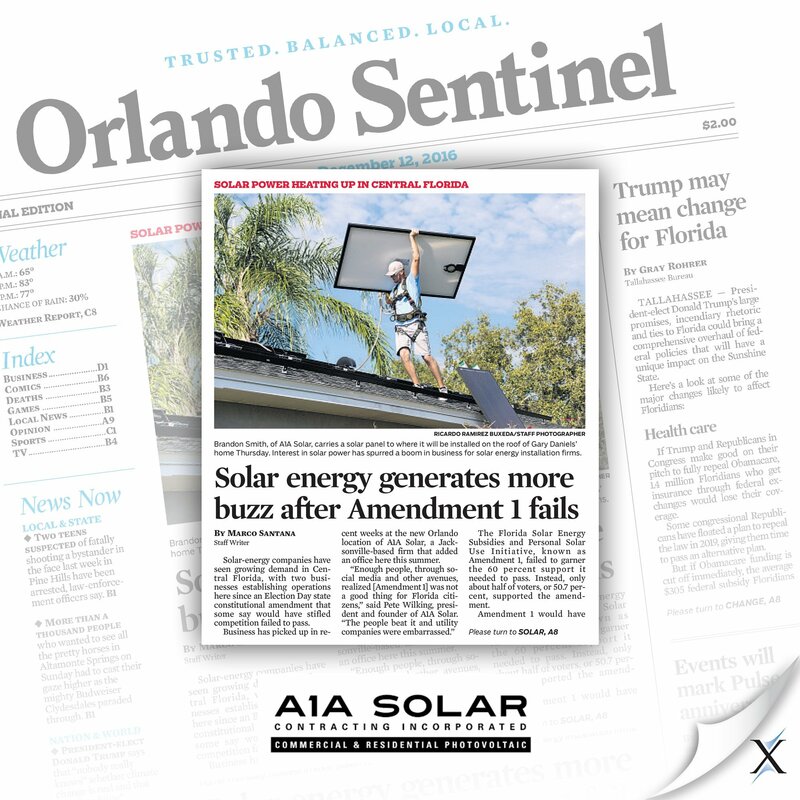 Axia’s expertise in earned media coverage makes it the go-to PR firm for Orlando’s medium and large corporations. 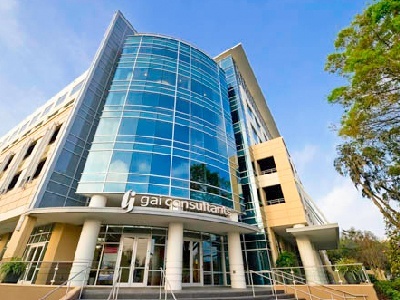 Axia is conveniently located in Orange County, Florida, down the street from WFTV – Channel 9 and the Dr. Phillips Center for the Performing Arts in downtown Orlando. Located in the center of the Sunshine State, Orlando is the most visited city in the United States – surpassing New York City – with 59 million annual visitors from all over the world. Axia Public Relations has provided marketing and public relations services to dozens of corporations in and around the Orlando area. 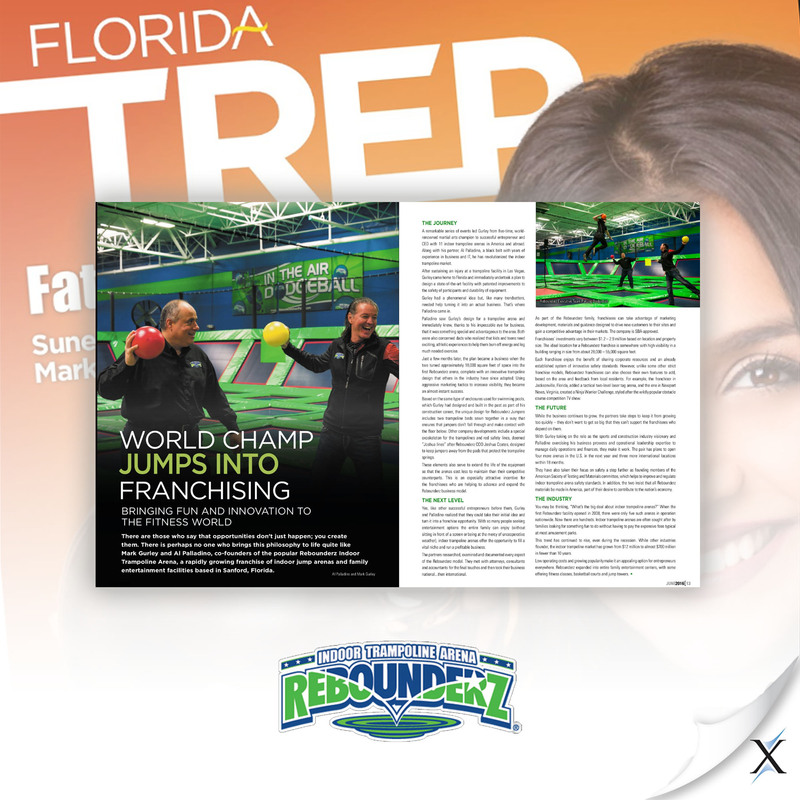 From Rebounderz Franchise and Development, franchisors of Rebounderz Indoor Trampoline Arena to Theme Park Connection and several medical companies, our clients are some of the most recognized and respected corporations in the world’s theme park capital, Orlando, Florida. Whether your company is national or regional, our award-winning public relations team knows how to maximize media relations to increase your brand visibility and sales. The Bougainvillea Clinique: Axia reaches 680 million consumers for Orlando medical clinic. 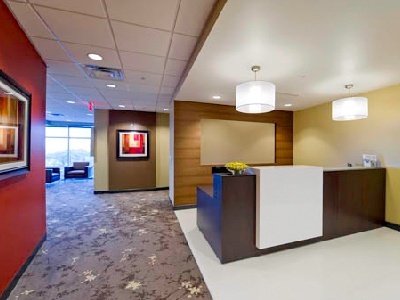 Center for Reproductive Medicine: Medical clinic garners quick PR results. 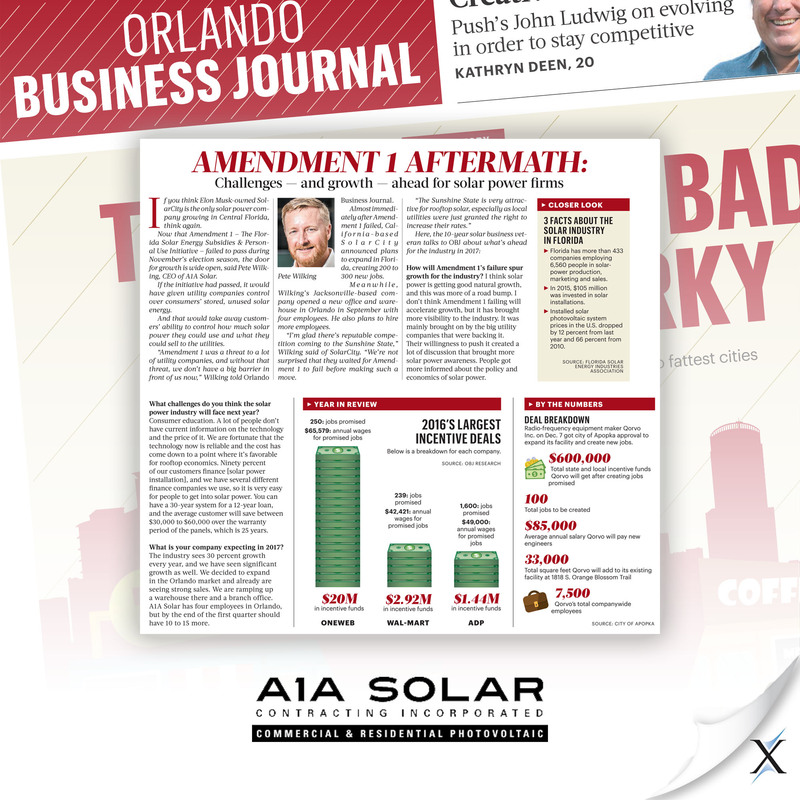 Christini's Ristorante Italiano: Axia helps Orlando restaurant earn $370,000 in media coverage. Poseidon Hotel Ventures: PR firm helps hotel investor win town’s approval. 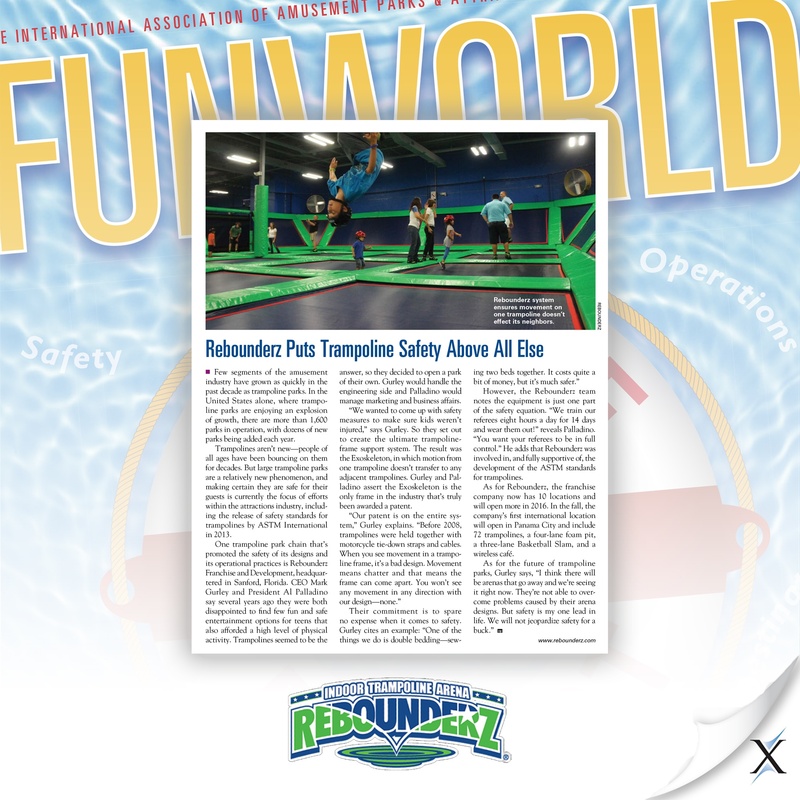 Rebounderz Indoor Trampoline Arena: PR firm helps family entertainment center franchisor expand. 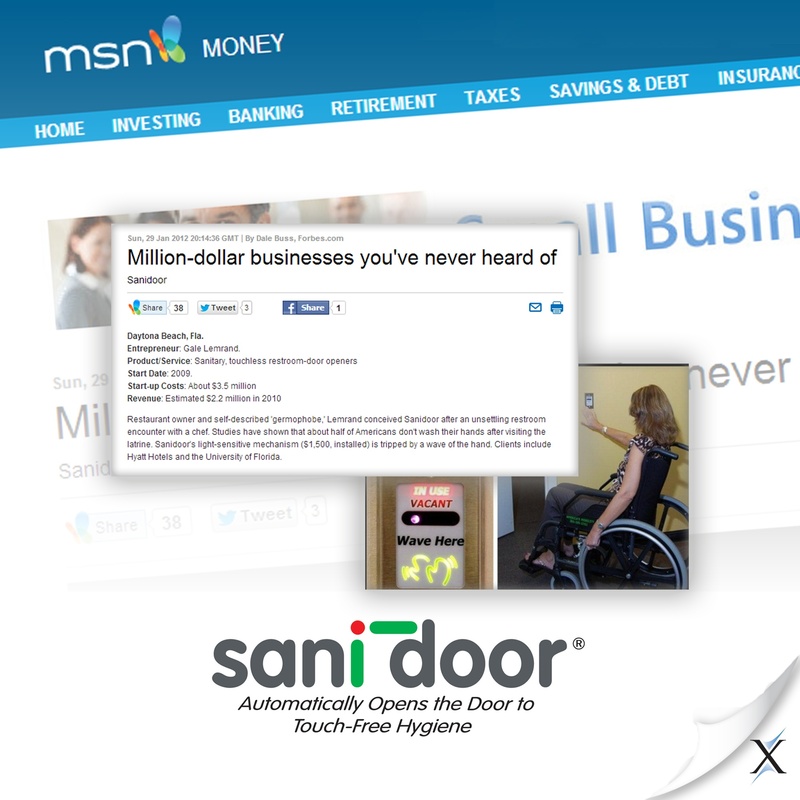 Sanidoor: More than 5 million consumers catch the Sanidoor wave. Theme Park Connection Axia garners $8 million in news coverage for haunted mansion. Consumer perception has a huge impact on an organization – good or bad. Moreover, positive news stories about your company or product will have a greater impact on your audience than traditional advertising ever could. Call Axia Public Relations in Orlando today, and let us put our expert media relations experience to work to help you gain brand exposure and grow your business.